Veronica is the Program Coordinator at the Tivoli Free Library, a small public library on the Hudson River in upstate New York. 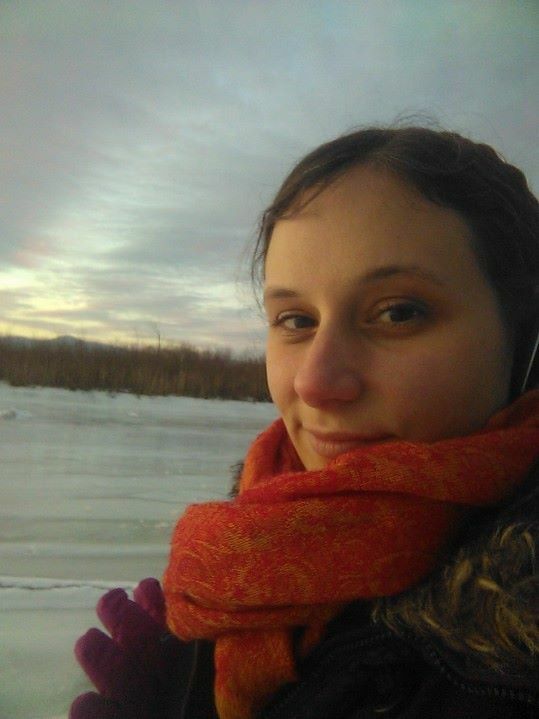 She holds an MLIS from Syracuse University and a BA from SUNY Albany in East Asian Studies. Before her current position, she worked as a clerk at the same library. She creates programming for patrons of all ages, from infants to the retired. Her interests are varied and range from hiking and birding to creative writing to gaming (both board games and video games). She is particularly interested in how video games represent the next frontier of story telling, and how their potential can be best utilized in a library setting. Veronica can be contacted at vlstork at syr dot edu. Book-to-Movie Clubs @ the Library!